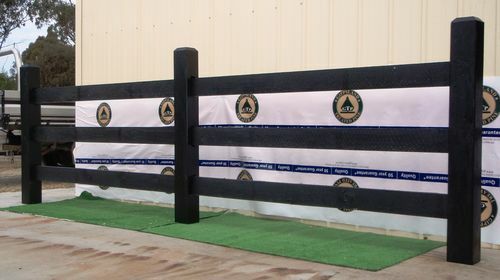 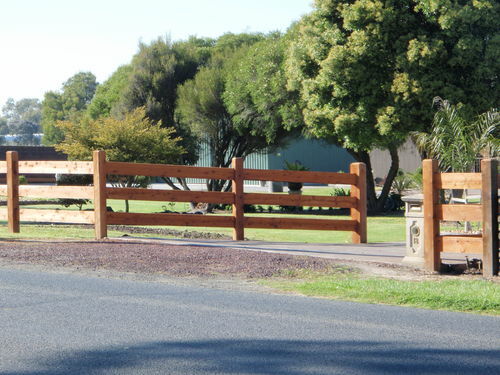 G-T-Post and Rail Fencing allows you to have full control over how your fence will look. 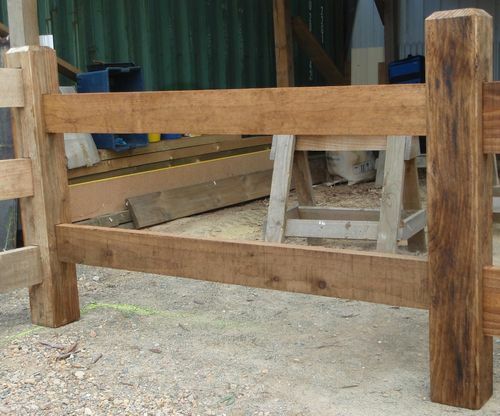 All posts and rails come pre-morticed ready for assembly. 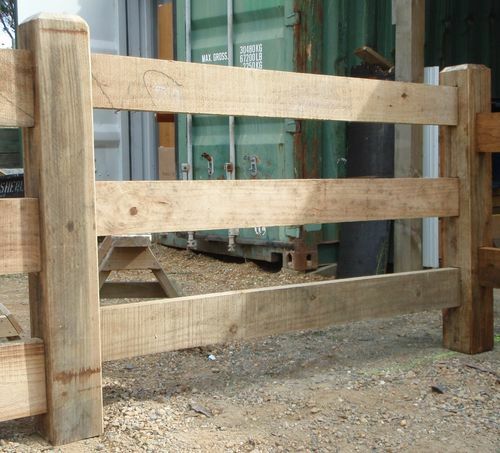 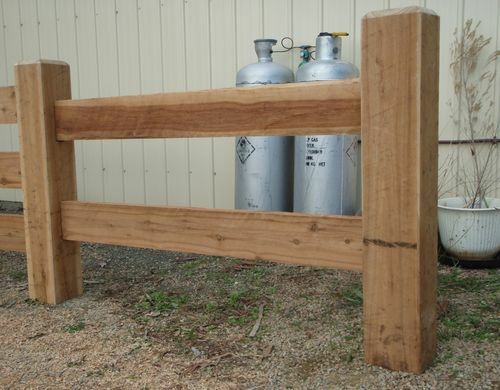 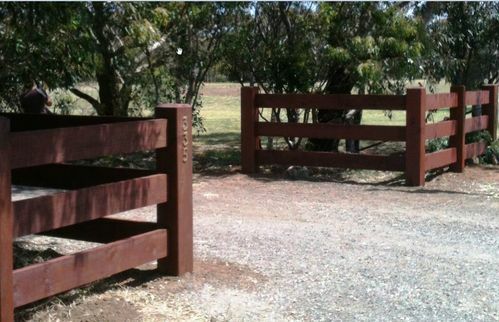 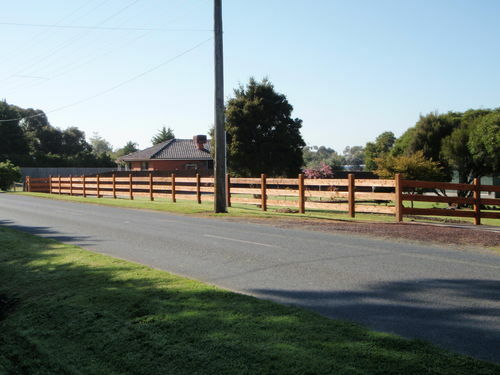 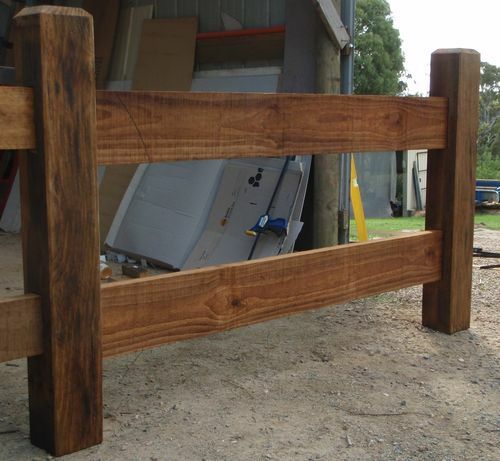 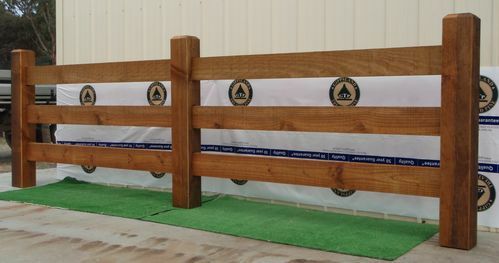 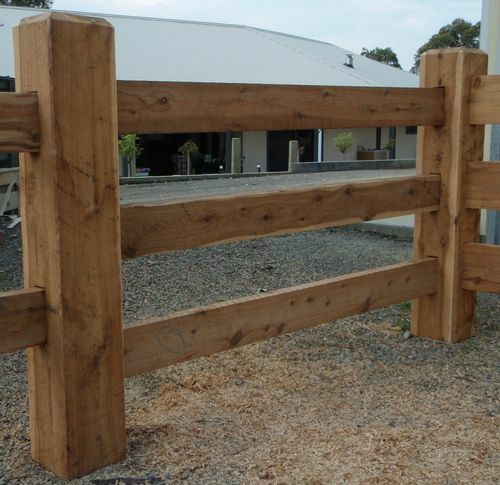 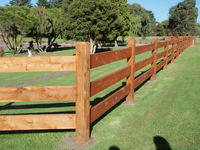 G-T-Post and Rail fencing is custom made by Gippsland Treated Pine using quality timber. 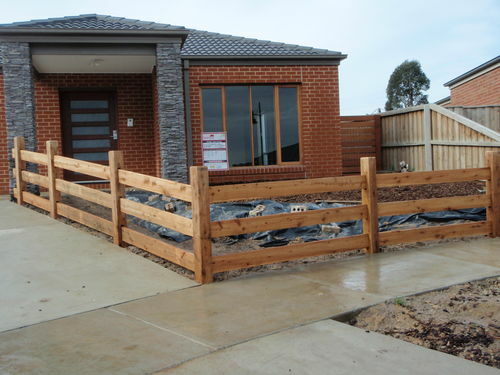 We only use premium rough sawn timber; not sleeper grade. 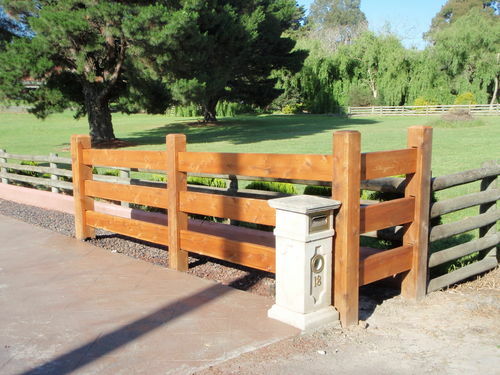 Of course you can choose to paint or stain your fence after installation to keep it looking great. 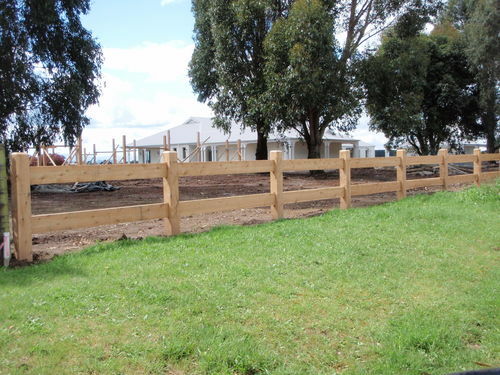 To get a quote for a post and rail fence its best to draw up a rough sketch including measurements for the length of the fence, also drawing in any gateways or spaces in the fence. 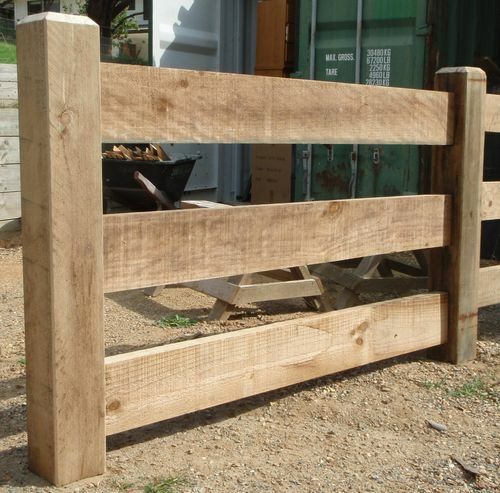 Our sales team can then help you to work out quantities to help you achieve the look you want.